Beyoncé fans, are you ready for this? 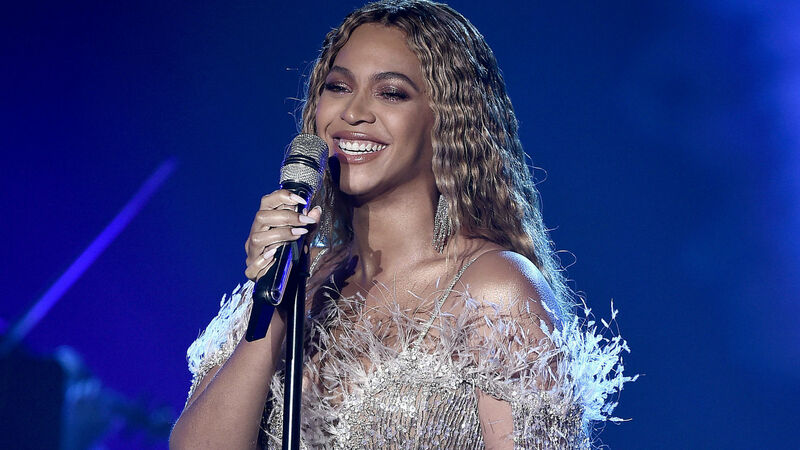 On April 17, Beyoncé released a surprise album called Homecoming following the debut of her Netflix documentary of the same name. That’s right, not only can the Beyhive now watch the singer on the streaming service, but they can also jam to her 2018 live Coachella set, with the addition of some new-ish songs, on all major music streaming services, including Spotify, Apple Music, Google Play, and of course, Tidal. This may or may not be the best day ever, right? The live Coachella album includes her 37-song set (it has a total of 40 tracks) from when she made history as the first black woman to headline the art and music festival. Yes, that means you can listen to her performances with Destiny’s Child, Jay-Z and J Balvin. Her surprise new album is certainly exciting to say the least, because now fans can jam to it in the car, at work, at home, or wherever they want to. Better yet, they can alternate between Homecoming the album and Homecoming the Netflix documentary. Maybe April 17 should become some type of official Beyoncé holiday. What do you think?